IT IS A TRADITION here at Drinks International to review the year and showcase what caught our eyes. This is no robust ‘best of’ dissection of what occurred over the past 12 months or so. It is more something whimsical that amused or intrigued us. It can be a case of ‘thinking outside the box’ or a launch that is ahead of its time, or a great new idea with a prosperous future. 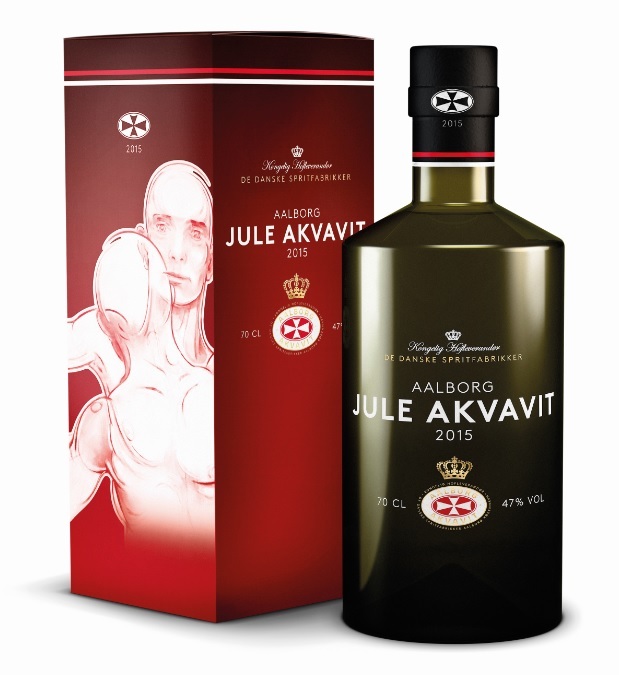 The Danish Christmas aquavit, Aalborg Jule (Jule, pronounced “Jula”, is Danish for Christmas) Akvavit is the world’s best spirit, according to this year’s International Spirits Challenge. The recipe for this luxury aquavit has been the same since its launch in 1982, but both bottle and packaging vary each year. It is produced with distillate of caraway and dill seeds and coriander and has a robust character of caraway with subtle notes of dill, fennel, cinnamon and orange. This is the first time an aquavit/akvavit has won the ISC’s supreme award.